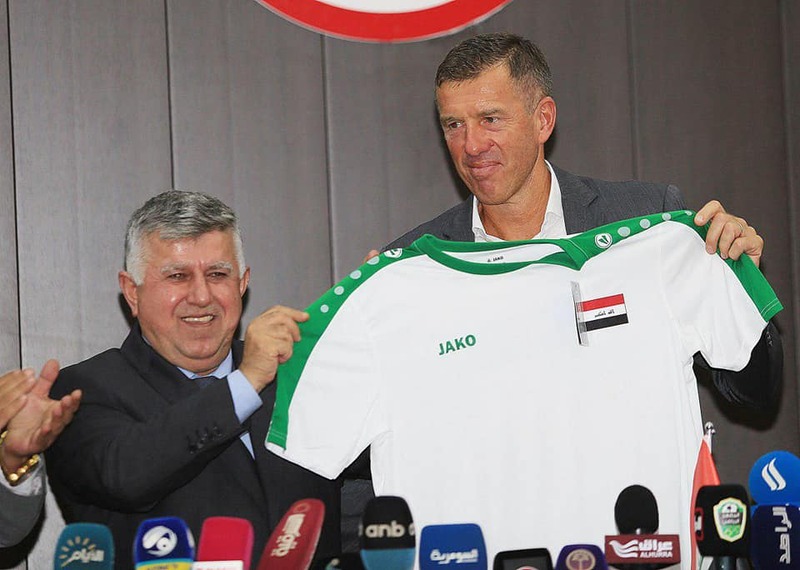 Iraq have announced their squad for the upcoming friendly game with historic rivals Kuwait in what will be Srečko Katanec’s first match as the Lions’ boss. 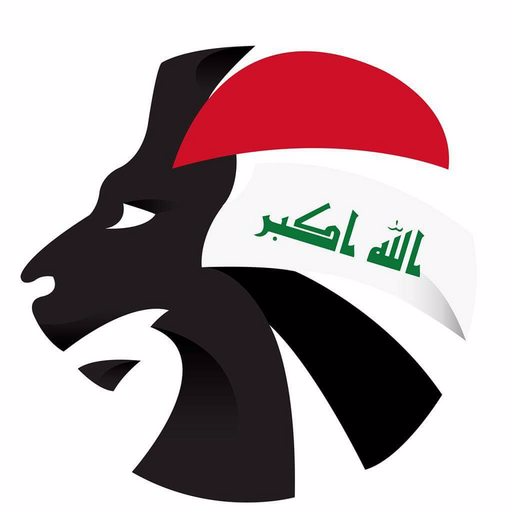 The match will be held on the 10th of September in Kuwait City and is one of what is expected to be only four friendly games before the start of the 2019 AFC Asian Cup in January, where Iraq will be looking to impress on the biggest stage of the continent. The squad list contains 23 players, including foreign-based players as the game falls on a FIFA Matchday. However, the exclusion of Osama Rashid has led to fierce criticism from fans who feel that the midfielder deserves a spot in the national team after becoming the first Iraqi player to both play and score in Portugal’s top-flight, especially as Yaser Kasim has been called up for the squad despite not playing at club level for a number of months.